DOVER, Del. 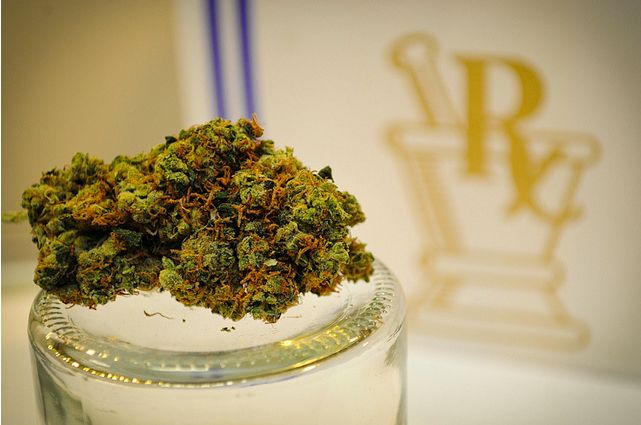 (AP) - A bill expanding the permissible uses for medical marijuana in Delaware has stalled in the state Senate. The bill failed to win Senate passage Tuesday after several lawmakers noted that they were told after a committee hearing last month that it would be amended to address concerns from the medical industry about some of its provisions. No amendment was added, however. The bill adds debilitating anxiety to the list of conditions and illnesses for which medical marijuana can be prescribed. The anxiety definition includes generalized anxiety disorder, panic disorder, obsessive-compulsive disorder, and social anxiety. The bill also removes the requirement for a psychiatrist to sign an application for someone seeking to use medical marijuana for post-traumatic stress disorder. Instead, any physician would be allowed to verify the application.